mySlim and Miss Philippines Earth - Achieving beauty and fitness through a healthy lifestyle - All Chucked Up! It really isn’t hard to understand why this pageant, the beautiful hopefuls and mySlim go hand in hand. They actually have much in common. 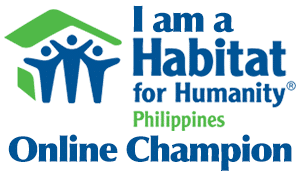 You see, Miss Philippines Earth has long symbolized beauty with purpose. It is a pageant that uses beauty to raise awareness on serious environmental issues. To most individuals, slimming is about looking more beautiful, but the makers of mySlim believe that beauty achieved through less than healthy means is a kind of beauty not worth achieving. mySlim is actually a slimming solution with purpose — it helps you get healthy so you can be naturally beautiful. Confused? Allow me to explain further. 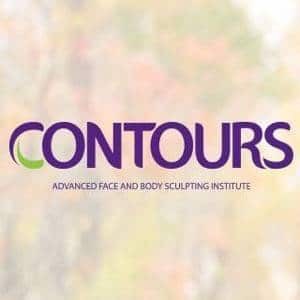 Beauty and slimming are two concepts that people usually associate with one another. Sadly, a good number of us do not seriously consider good health as an important part of being beautiful and slim. There is really no shortcut to truly living right, looking good and being fit. The world we live in now tends to spoil us with instant gratification. Fad diets, infomercials and magazines offer quick fix solutions which, in reality, aren’t long-term answers to weight problems. Every one wants to be slim and yet not many are willing to take the tried and tested route — diet and exercise. This is why mySlim is one of those products that I support and recommend. Never does the product claim to be the end-all and be-all of losing weight. Yet, when used in tandem with healthy lifestyle choices, it works like a dream in helping you achieve a slimmer and healthier body. 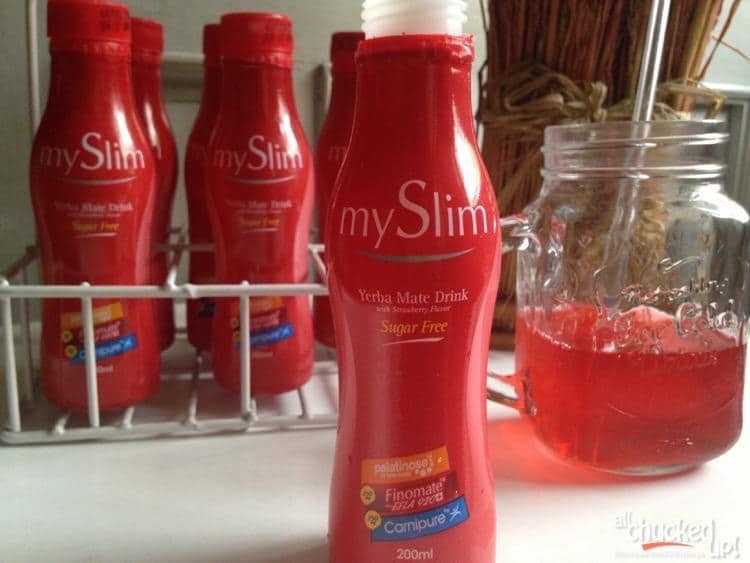 mySlim + healthy lifestyle = The perfect combo! 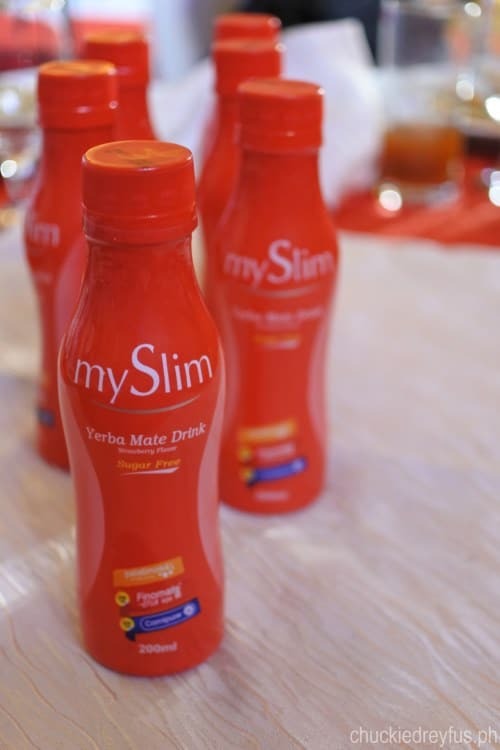 mySlim is a slimming product backed by a scientifically proven formula — a potent mix of Yerba Mate and L-Carnitine. Yerba Mate is a natural slimming agent that promotes faster fat burning, and L-Carnitine is a metabolic booster that helps physical performance, allowing you to maximize the benefits of exercise. This is why I love mySlim. As effective as it is, the product doesn’t exaggerate on its claims. At the same time, it encourages consumers to practice (and live) and healthy lifestyle by eating right and exercising regularly. mySlim helps those who help themselves… just the way it should be. 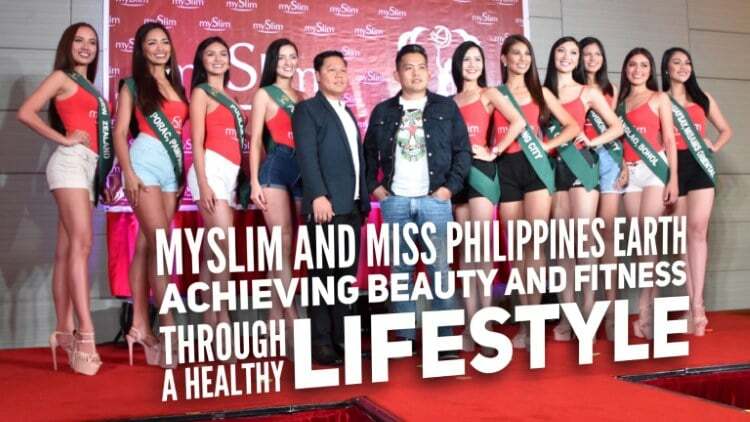 Just as Miss Philippines Earth is about managing the environment in a sustainable manner, mySlim isn’t just about weight loss, but rather about responsible and sustainable weight management. So, make these beautiful Miss Philippines Earth candidates your fitspiration and allow that to motivate you to live a better and healthier lifestyle. Rest assured, mySlim is guaranteed to help you reach your fitness and beauty goals faster. For more information about mySlim, visit the official mySlim Facebook Page. ‹ Finding home and a sense of belonging at Golfhill Gardens › Globe at Home #StreamFest – A weekend of fun activities and free movies for families!